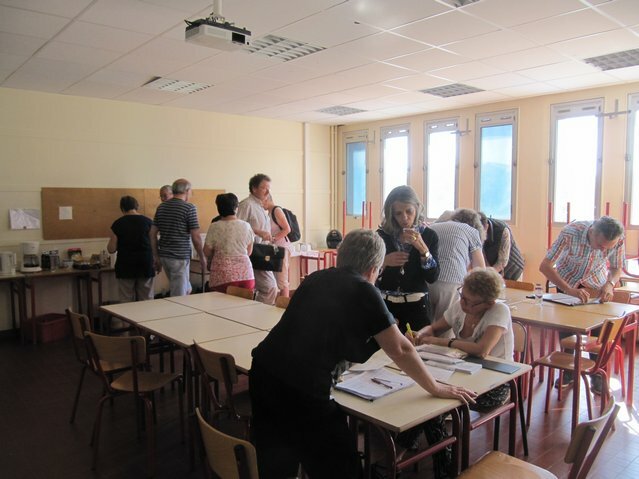 For this year’s summer course we are returning to the Saint Joseph-La Salle educational complex, this catholic educational institution includes a primary and secondary school as well as a professional training centre on a large campus not far from the Toulouse city centre. 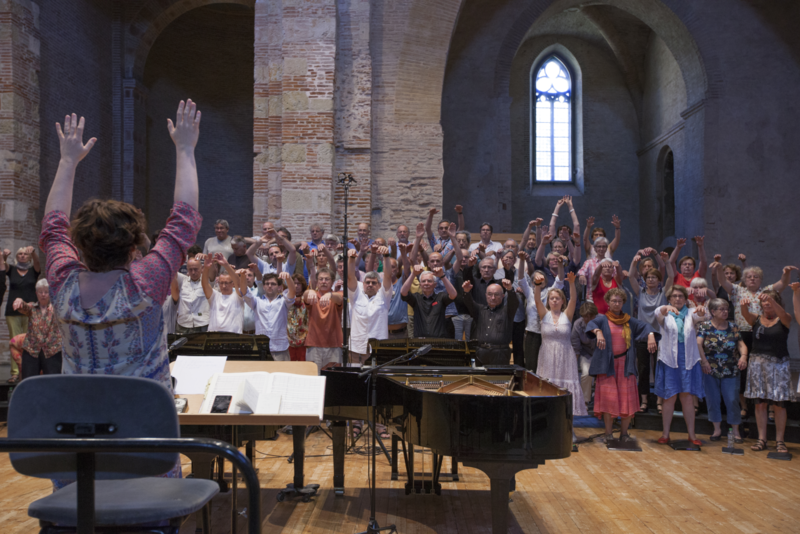 Music scene: The en tutti work sessions take place in a large amphi-theatre perfectly adapted to our needs. The adjoining classrooms are available for singing tuition and choir section rehearsals, as well as a special room for the continuo. Leisure space with coffee machines and kettles etc. has been organised in a room close to the amphi-theatre. All are welcome to use this space which is run on a cooperative basis. The schedual given here is a provisional timetable with maximum time slots. This timetable might be lightend depending on learning progress, so there might be additional free evenings. 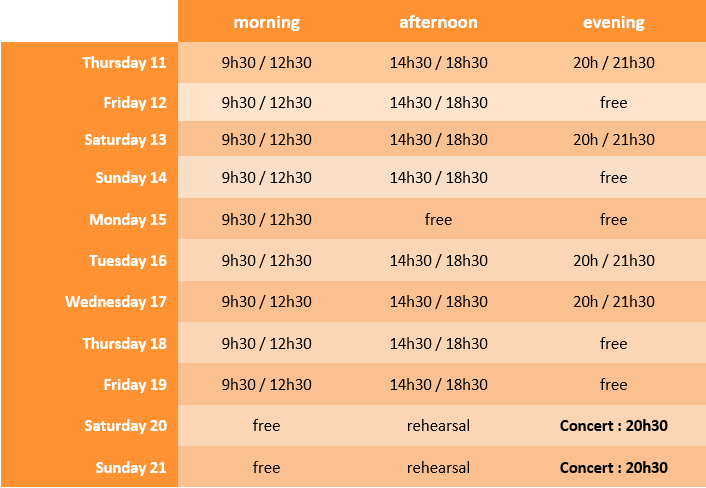 This schedual includes full choir rehearsals, and choir section rehearsals which are organised in parallel by Antonio Guirao, Nathalie Accault et Elsa Goujon-Grégori. 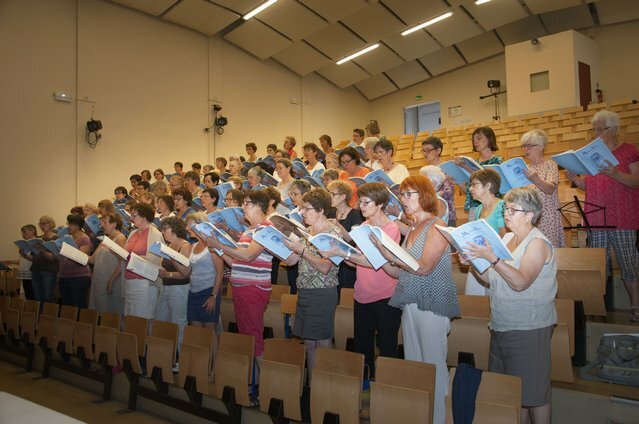 The concerts will be performed at the Saint Pierre des Cuisines auditorium, beside the Place Saint Pierre and the banks of the river Garonne. The choir course starts Friday 12th July.